Your operation is unique to you, so a "one-size-fits-all" approach isn't the answer. We meet with you to assess your insurance needs, review your farming operation and put together a plan that suits you. We understand you may have other additional income streams, such as custom farming or a hunting lodge, and we're here to accommodate those as well. Livestock insurance coverage is also available to provide a conclusive farming operation package. 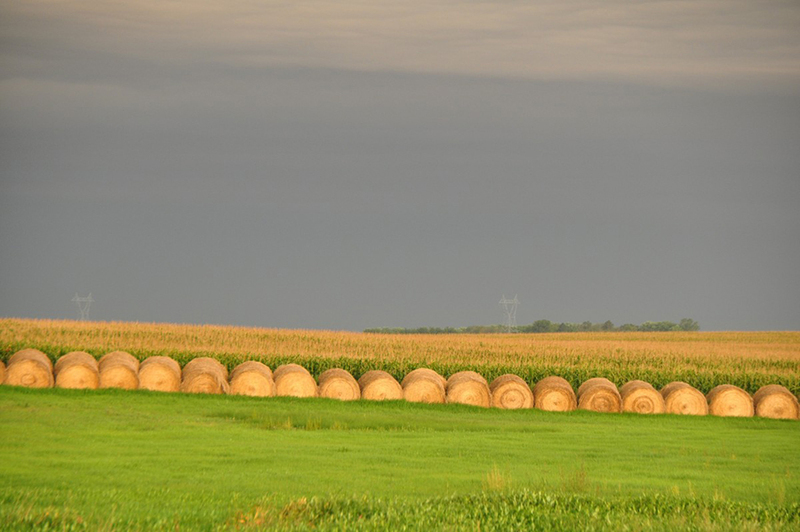 For more information on farm and ranch insurance, please email or call 605-996-3106.